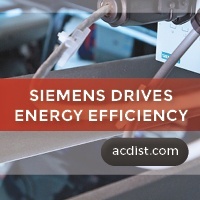 Did you know that drives account for almost 70% of the total energy requirement of every industrial plant? Even a small amount of inefficient loading can cause heavy economical losses to the plant and the parent company. However, with more efficient methods, greater profits and longevity in machines can be a result. Space is always at a premium. Whether it be at home or at a very large industrial complex, space is always at a premium. We start out with a layout which has plenty of space for expansion but soon, and invariably, we start running out of space. There often is a need to replace a faulty piece of equipment, and commonly the new equipment will not fit into the available space. You can feel productivity leeching away as soon as it happens, sometimes even moments before your hear an alarm — the line goes down. Under pressure to minimize downtime, you trace the interruption to a variable frequency drive (VFD). These basic tips can help you walk through troubleshooting a variable frequency drive before you get on the phone with the manufacturer. 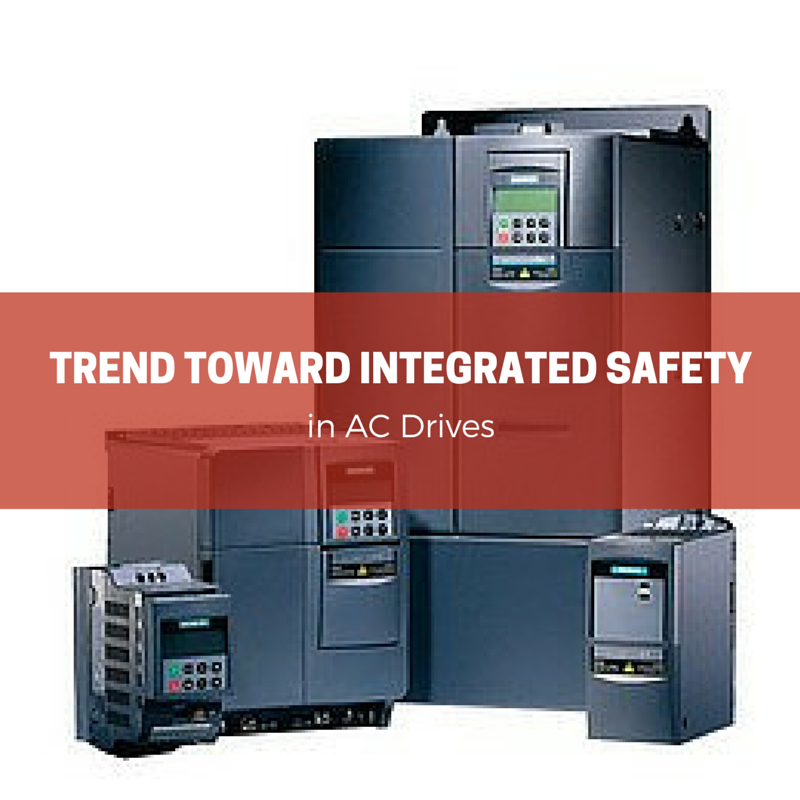 As variable frequency becomes a larger requirement in systems, variable frequency drives (VFD) are becoming very common in the industrial control market. On smaller systems and lower power range systems, the VFD may be too powerful for the application. 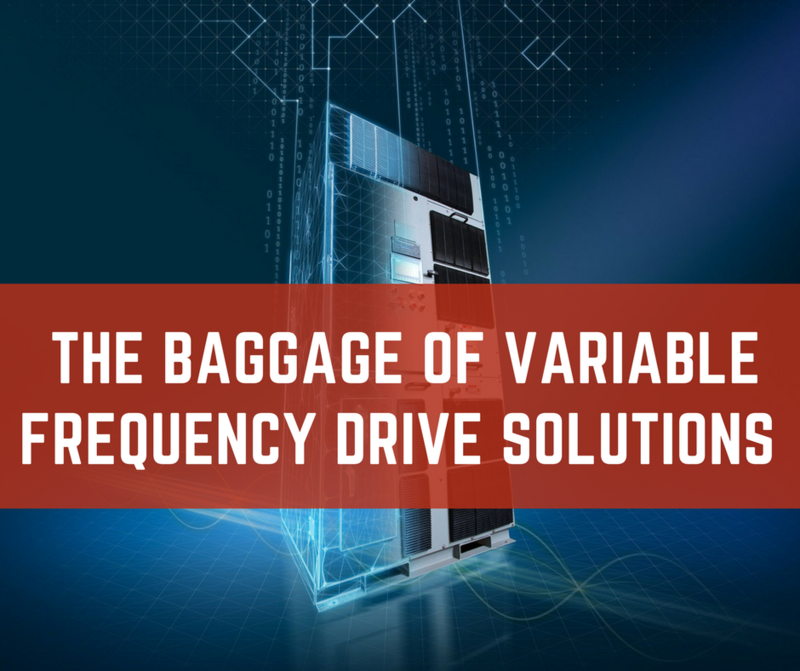 A complex high feature drive can cause long installation processes and cumbersome commissioning, as these drives typically have a broad number of parameters. Many applications are basic—simple fans, small motors, conveyors, or pumps. 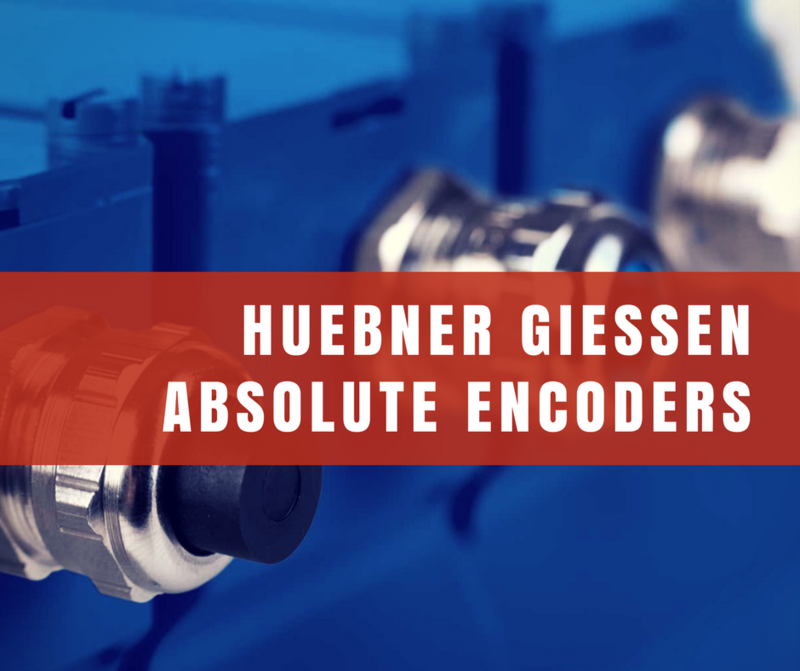 Fortunately, you can reduce drive complexity for simple applications that do not require advanced parameter settings and achieve basic and simple installation and commissioning. 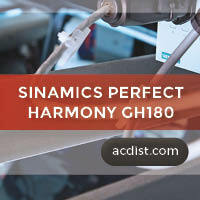 Your Siemens G120 or G120C AC drive is installed and running. Now the thought hits you as to how to back up the configuration in case of a failure in the future. Siemens offers several options for you, including a software tool, operator panels, and memory cards. Over the past years, manufacturing processes have increased in complexity and the move toward modularity of machines has caused the safety functions to move away from the classical centralized safety designs (for example, deactivation of the complete machine using a main switch) and into the machine control system and/or the integrated AC drives.